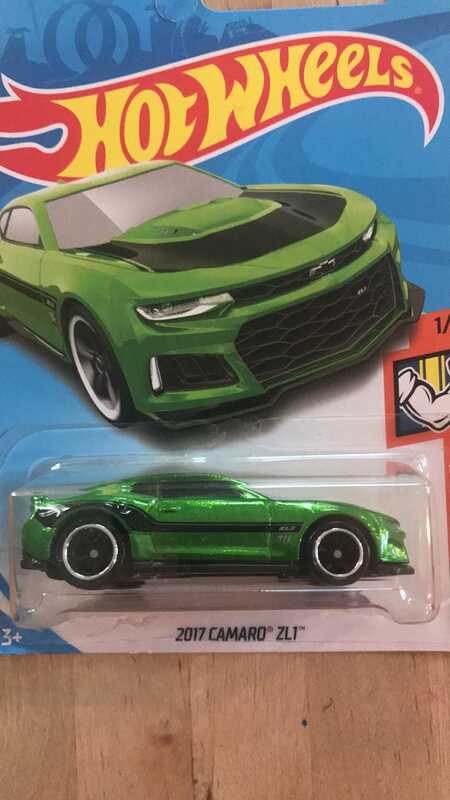 My parents blindly bought this last Month at DG when they picked up a bunch of BOGO cars for my son’s charity car drive. J was going through his charity cars and just found it. We kind of hoped this would happen and it DID. J is going to sell it on here. The proceeds will go towards more cars to donate. Stay tuned! BTW we created his own account. He is waiting to get approved. Also, how do I/we sell something on here again?